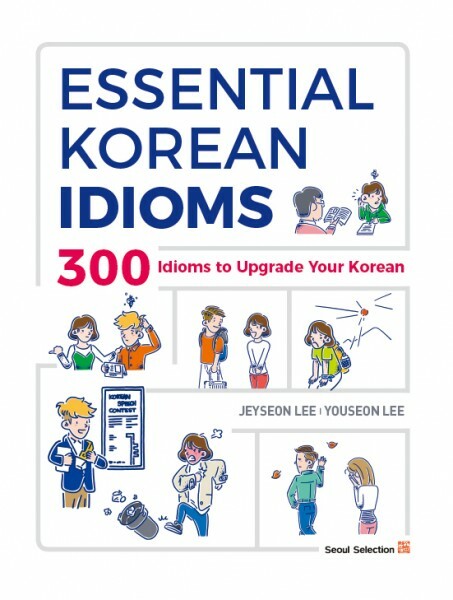 The most useful and comprehensive reference for learning and applying Korean idioms. Korean Essential Idioms outlines the meaning and usage of idioms used in everyday speech in Korean. The book contains 30 units, and each unit features ten idioms in four exercises, a dialogue, a warm-up quiz, practice questions, and an interview activity. This book helps foreign learners learn and understand the Korean idioms actually used by native speakers. Jeyseon Lee, PhD, is a lecturer and the faculty supervisor of the Korean Language Program at the University of California, San Diego. She holds a PhD in Korean Linguistics from the Department of East Asian Languages and Literatures, University of Hawaii at Manoa. Youseon Lee is a lecturer in Korean Language Program at the University of California, San Diego. She received her BA in Social Studies from the College of Education at Ewha Womans University, Korea, and her MA in Sociology from Rikkyo University, Japan. She also completed Teaching English as a Foreign Language (TEFL) at the University of California, San Diego. Weiterführende Links zu "Essential Korean Idioms"
Unser Kommentar zu "Essential Korean Idioms"
Kundenbewertungen für "Essential Korean Idioms"